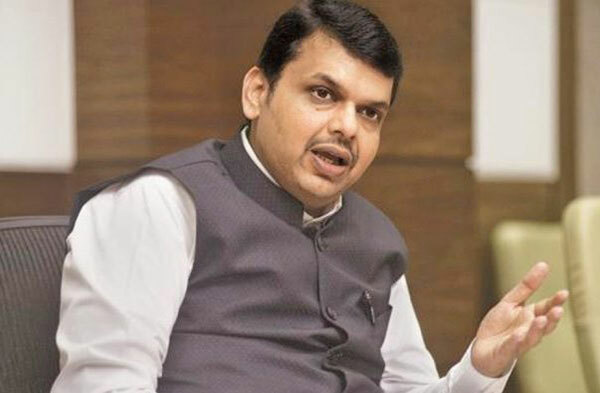 The Maharashtra Legislature passed a bill proposing 16 per cent reservation in education and government jobs for Marathas on Thursday, declared as socially and educationally backward class by the government. The reservation will be in addition to the existing 52 per cent reservation in the state. The bill, which will become the law of the land once the governor signs it, proposes that 16 percent of the total appointments in direct recruitment in public services and posts will be reserved for Marathas. The quota will be also be applicable to admissions to educational institutions other than minority educational institutions. The quota can be availed by families below an annual income of Rs 8 lakh. The reservation quantum in the state will rise to 68 per cent, with the passage of the bill. The reservation quantum in the state will rise to 68 per cent, with the passage of the bill. Chief Minister Devendra Fadnavis, who introduced the bill in the Legislature, thanked the Opposition for helping pass the bill unanimously. The “Maharashtra State Reservation (of seats for admission in Educational Institutions in the State and for appointments in the public services and posts under the State) for Socially and Educationally Backward Classes (SEBC) Act 2018”, won’t affect existing reservation provided to OBC, SC, ST, denotified nomadic tribes and special backward categories.